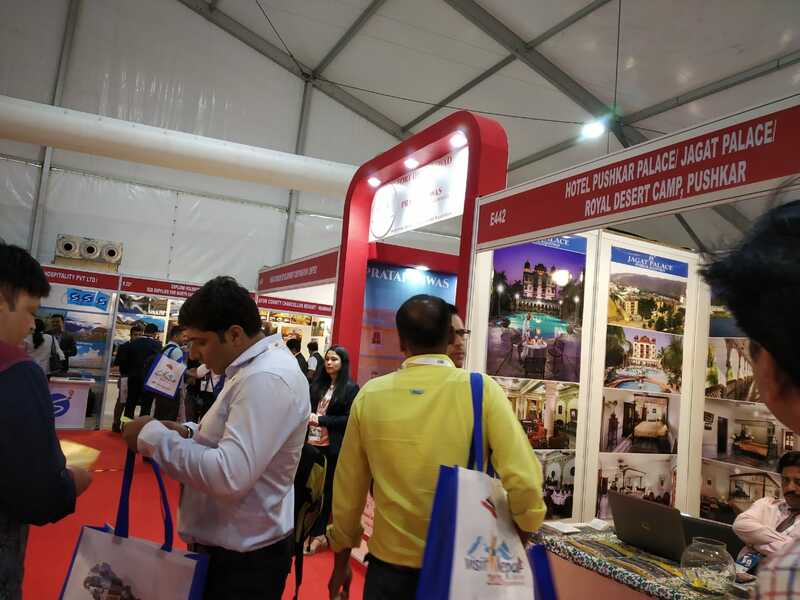 Home News & Update English Travel and Tourism Fair 2018 – What Exhibitors and Trade Visitors have to say about it! 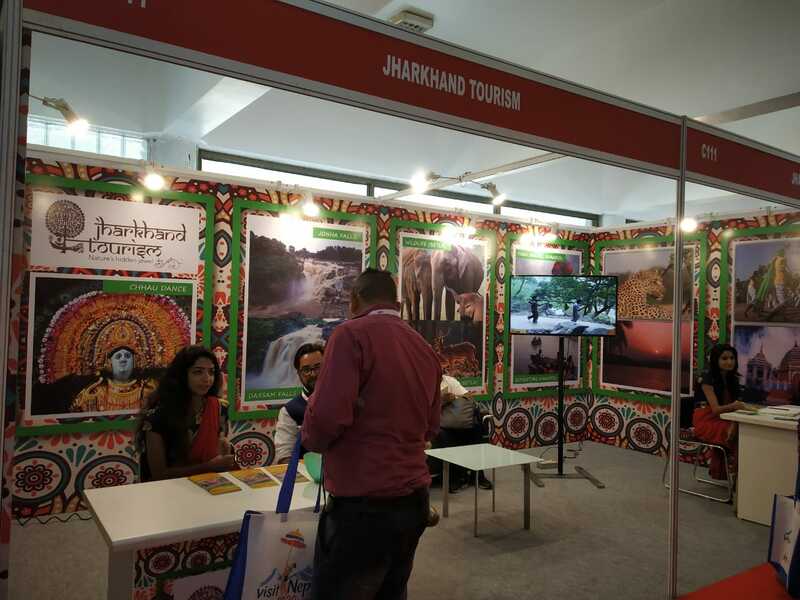 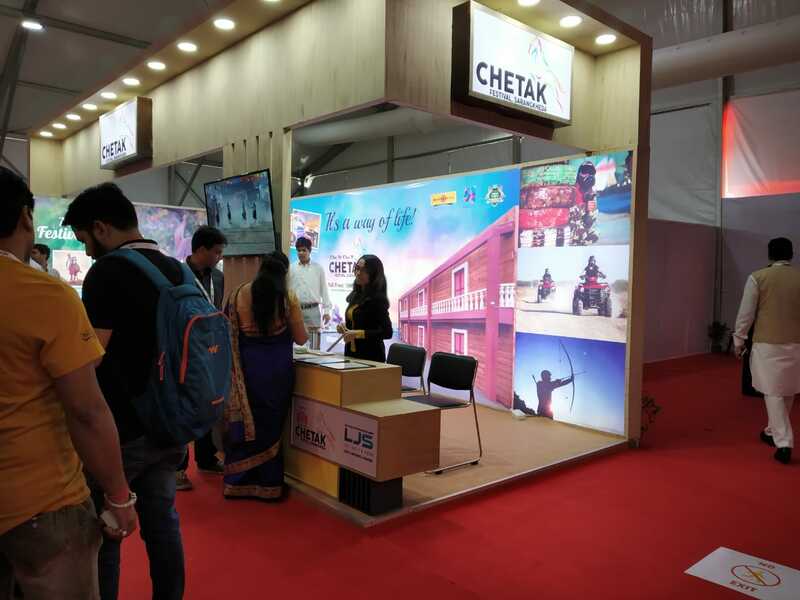 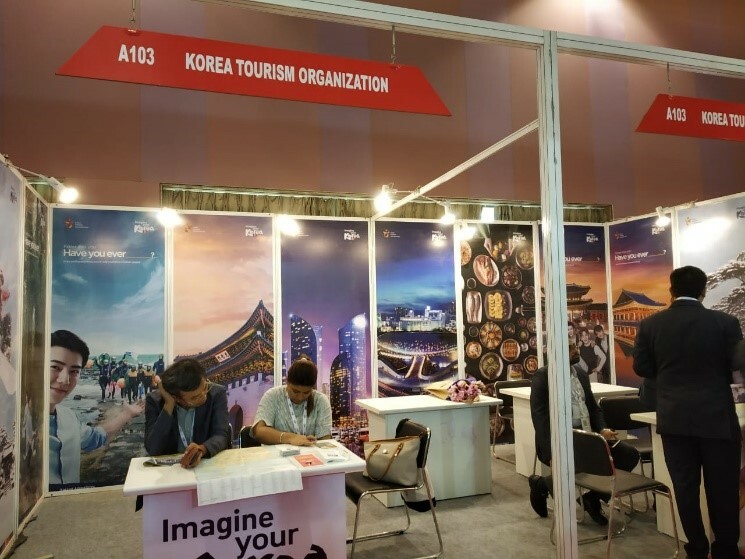 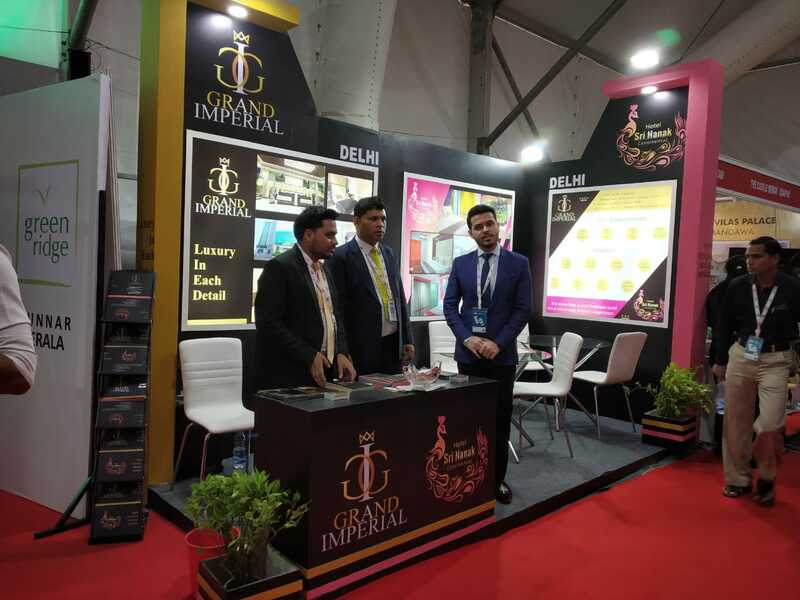 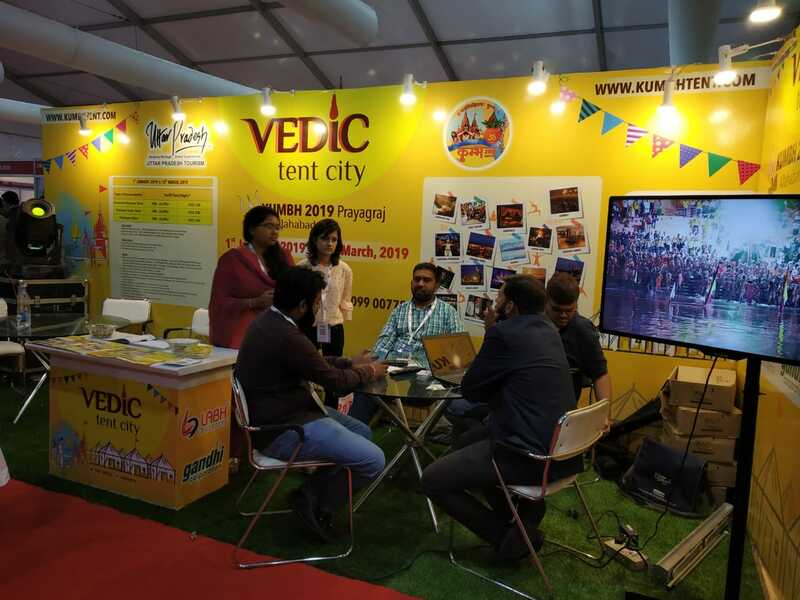 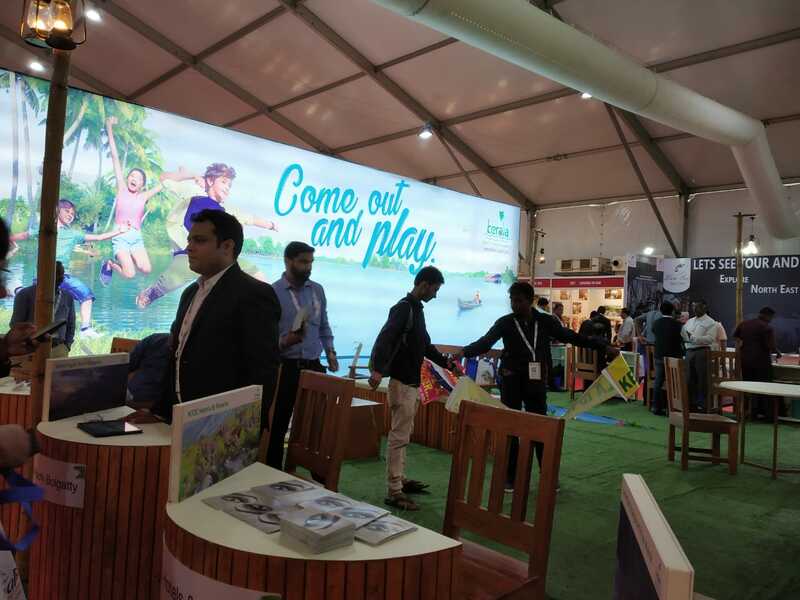 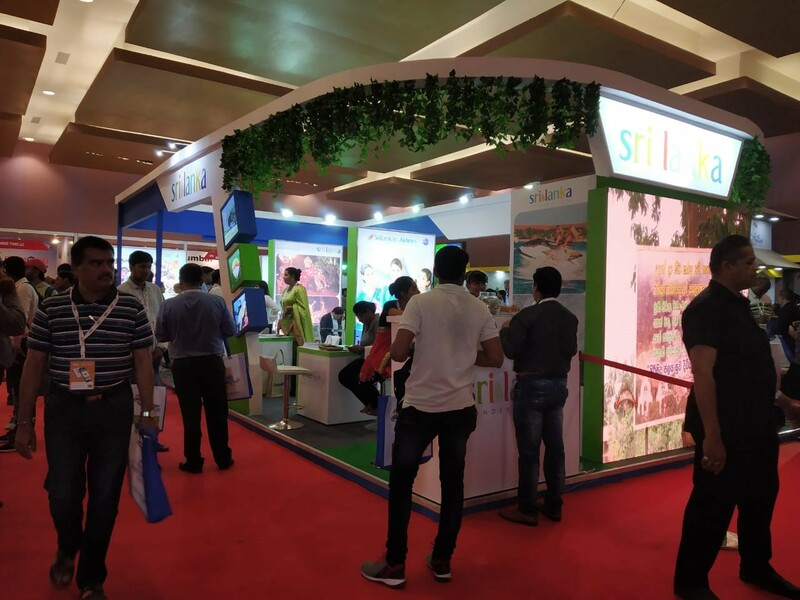 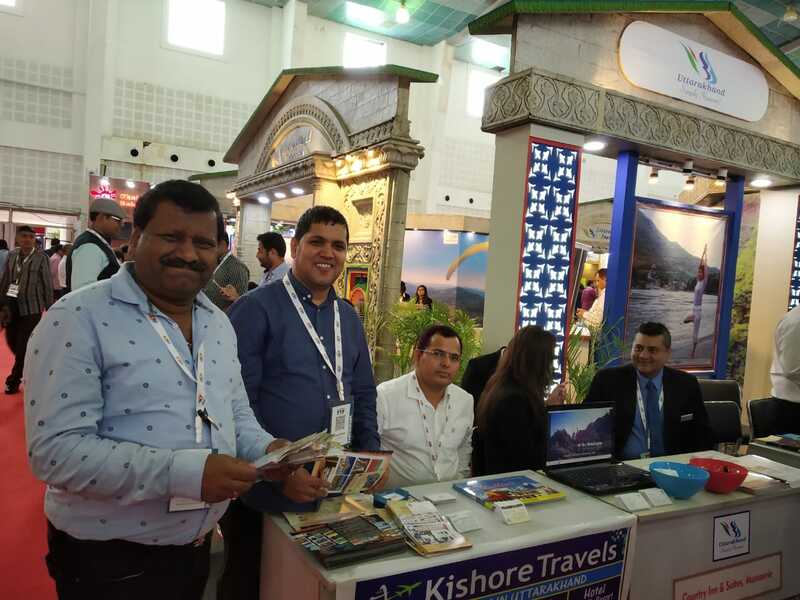 Travel and Tourism Fair 2018 – What Exhibitors and Trade Visitors have to say about it! 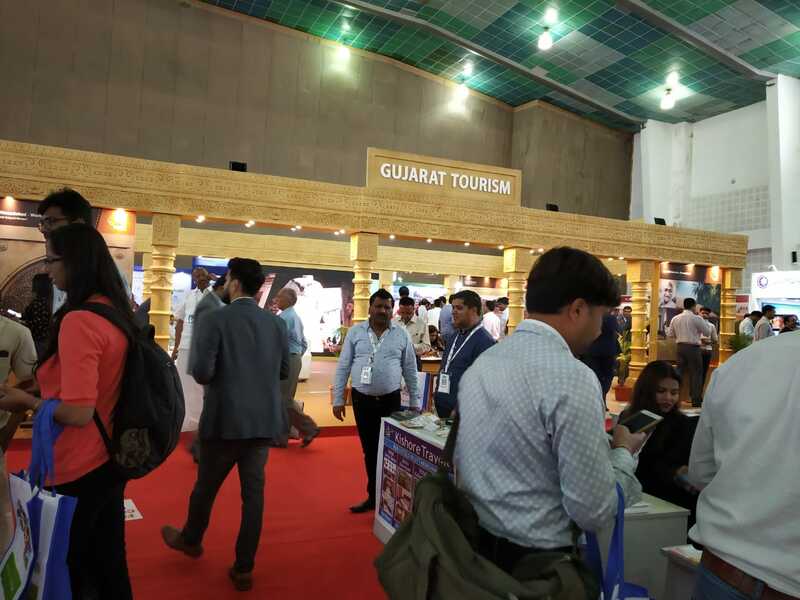 Travel and Tourism Fair (TTF) is dedicated to following the globe’s latest travel and tourism trends, with a focus on serving the needs of its extensive B2B clientele. 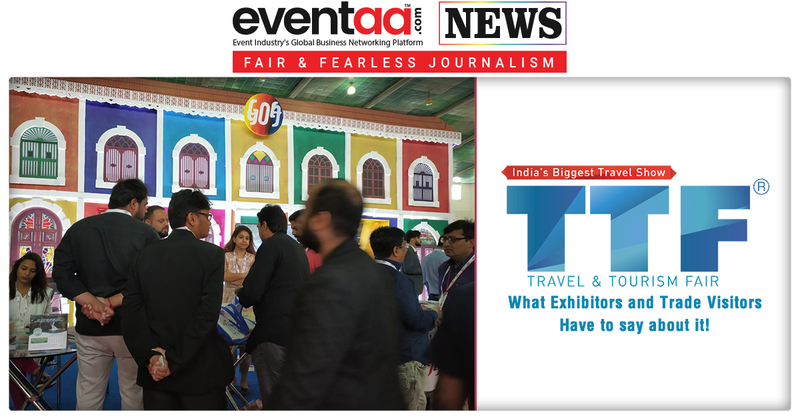 TTF presents an unparalleled marketing opportunity for exhibitors and is the best place for networking, face-to-face meetings, striking the deals of the future and building successful, steady business partnerships. 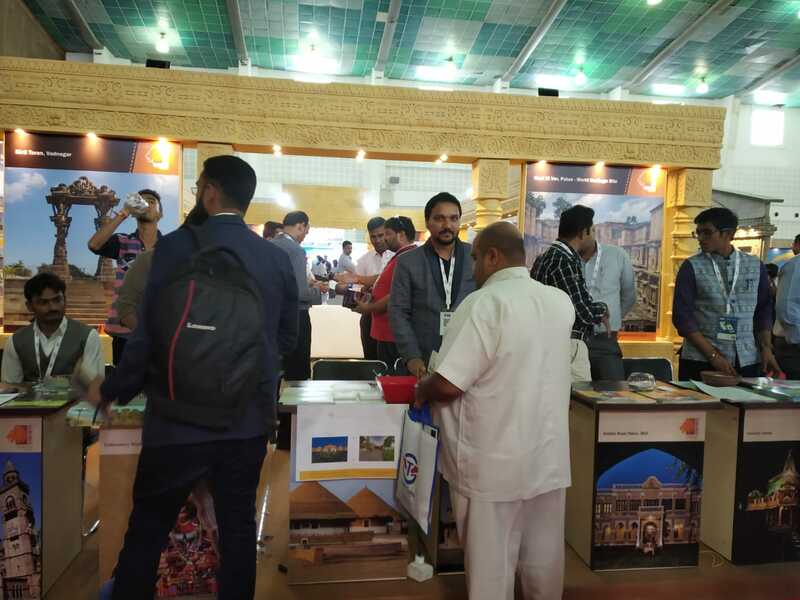 TTF 2018 has been organised in Ahmedabad on 7 September to 9 September 2018. 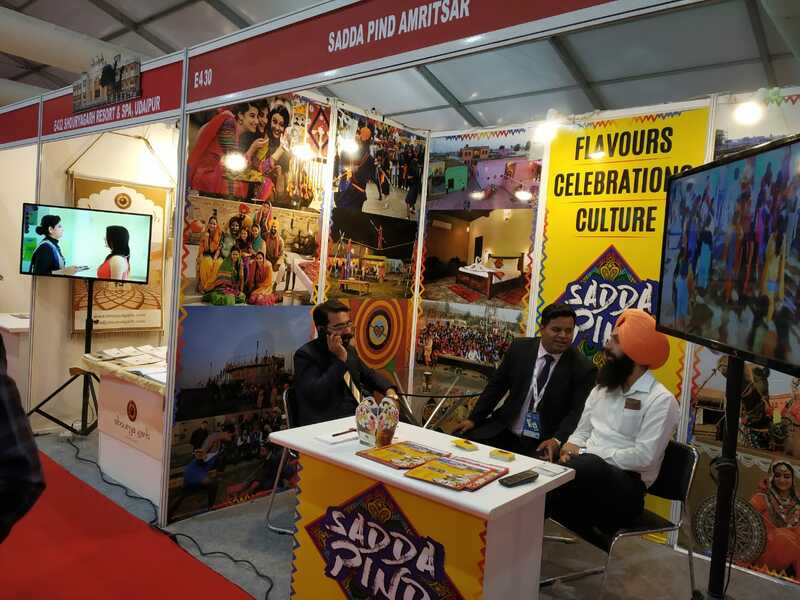 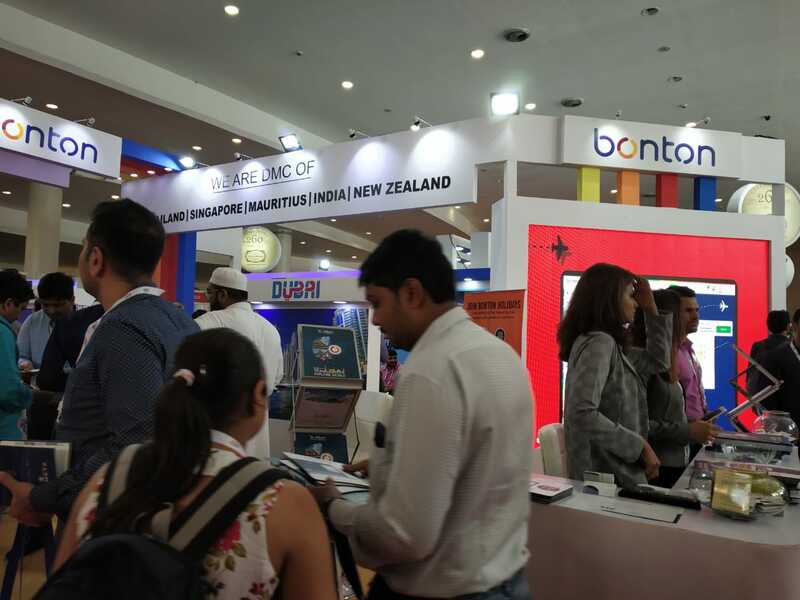 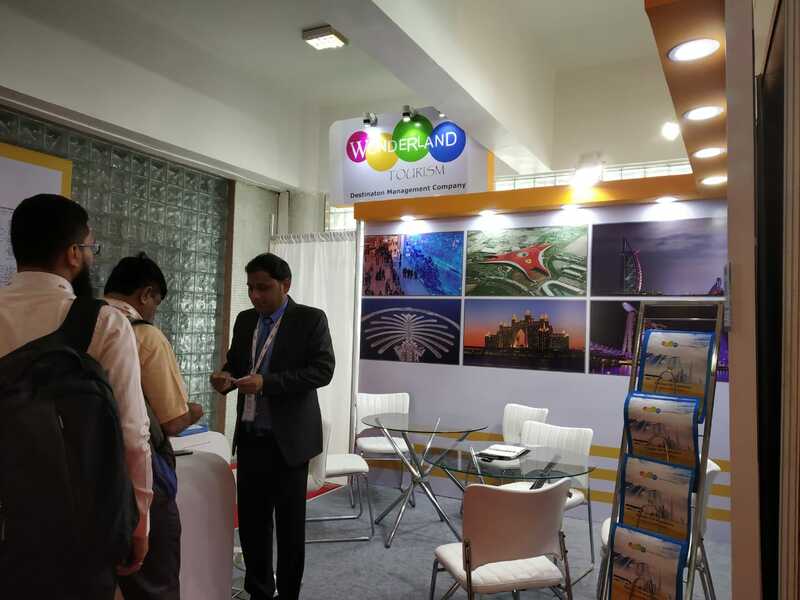 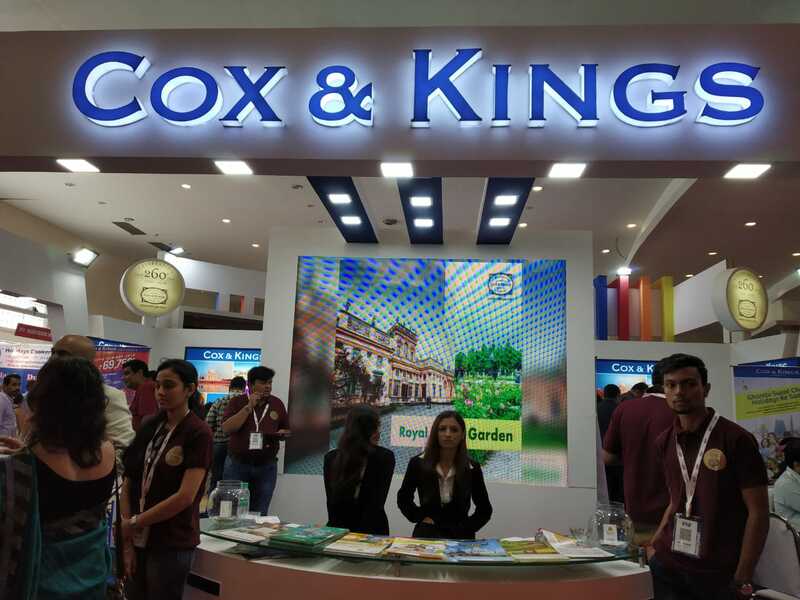 It is India’s biggest Travel trade show network. 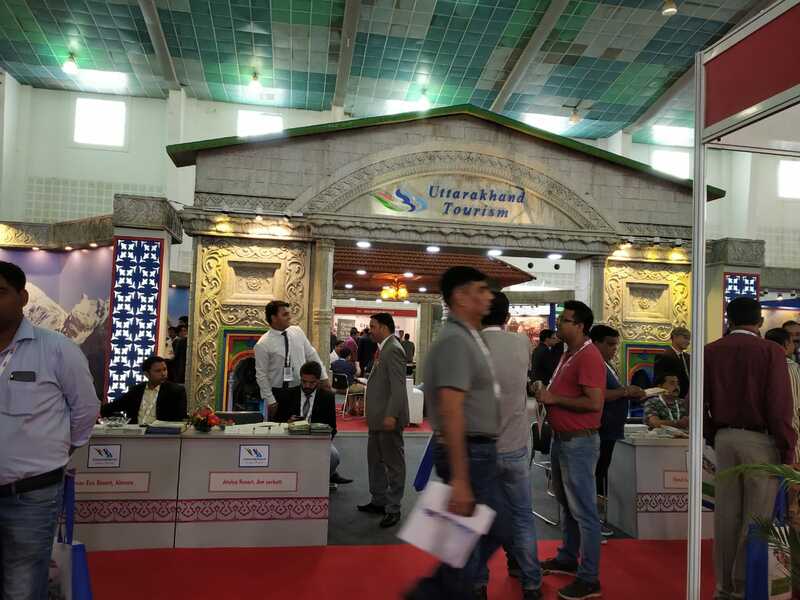 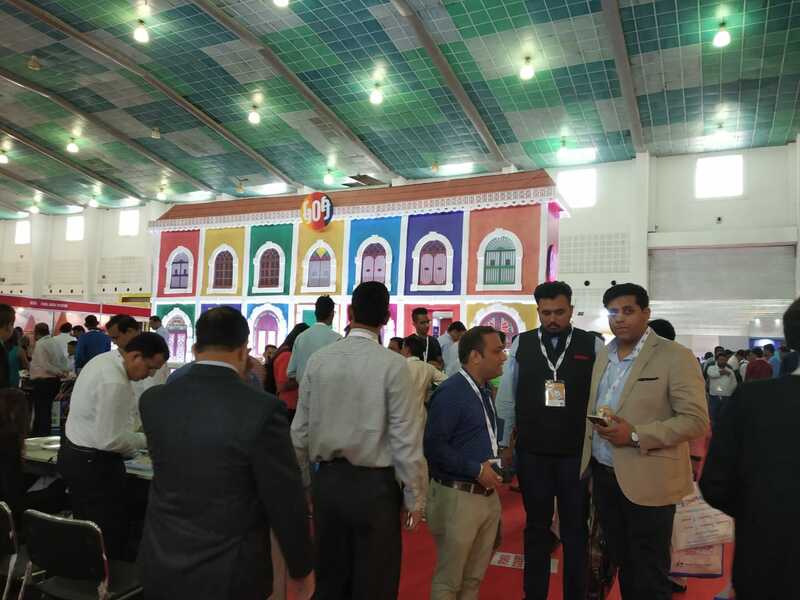 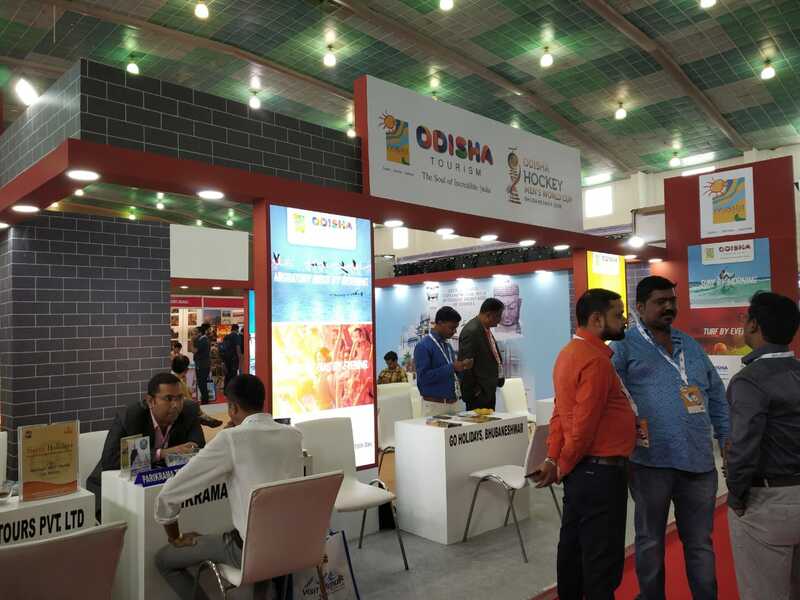 More than 2500 exhibitors from over 80 countries and from all across the country came to exhibit at TTF, which is expected to have more than 20000 trade visitors and 25000+ footfall expected. 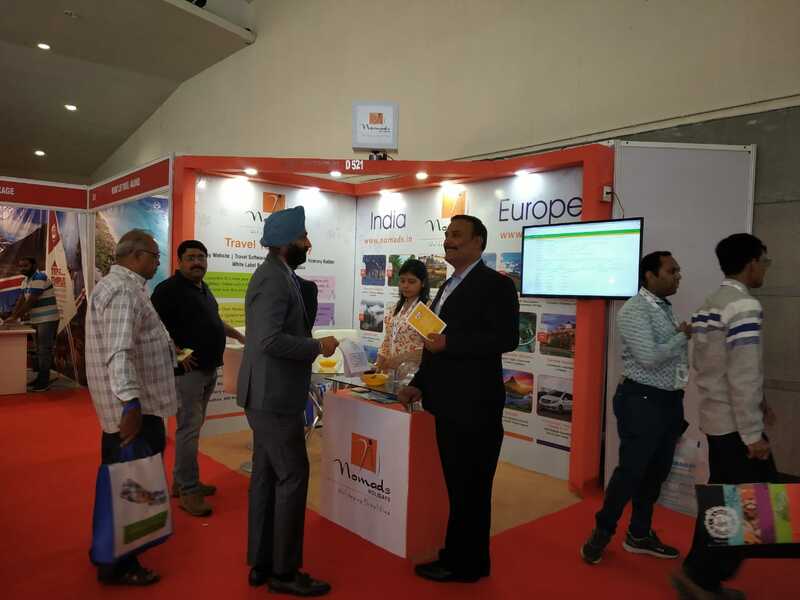 TTF provides an annual marketing platform and the opportunity to network with the travel trade from all major cities. 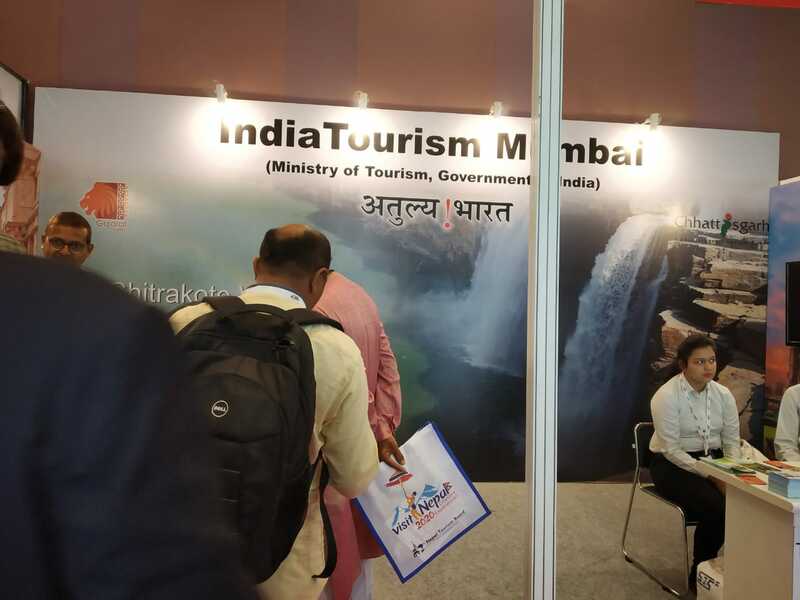 This event revolves around International/National/Regional Tourist Organisations, State Government Tourism Departments, Tour Operators, Travel Agents, Hotels, Resorts, Adventure Tourism, Airlines, Car Rentals, Railways Coach Operators, Cruise Lines, Maps, Guides, Camping, Biking, Trekking, Photography in the Travel & Tourism industry. 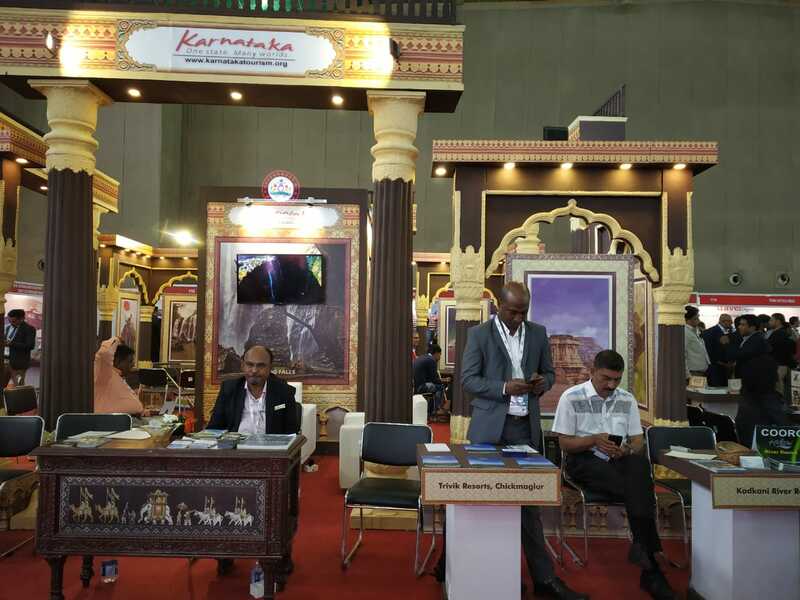 Being a continent-sized country, various regional markets in India contribute large shares of domestic and overseas tourists. 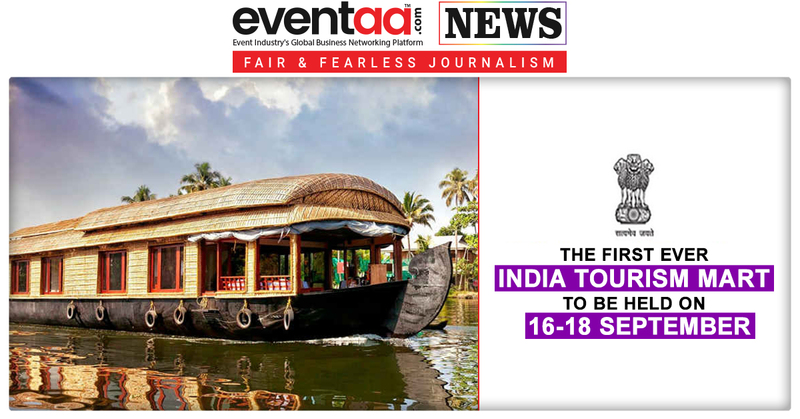 Fairfest Media organises TTF in some of the largest of these regional source markets. 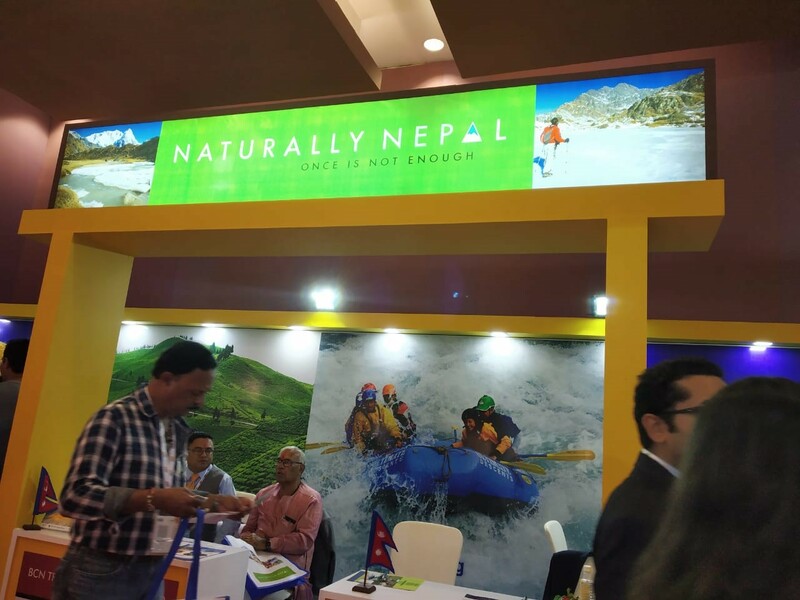 “We are here for promoting Nepal Tourism, and we used to participate in all the TTFs, organised by Fairfest Media. 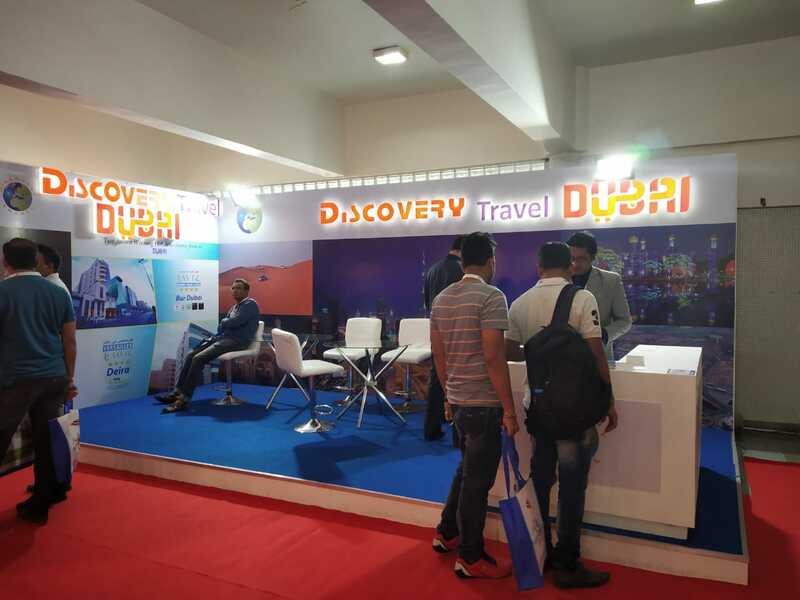 We are happy to be here to participate because, this is the right place, where we can meet other travel agents, so it is a warm-up, and we have business exchanges and even for the clients for those who want to connect directly. 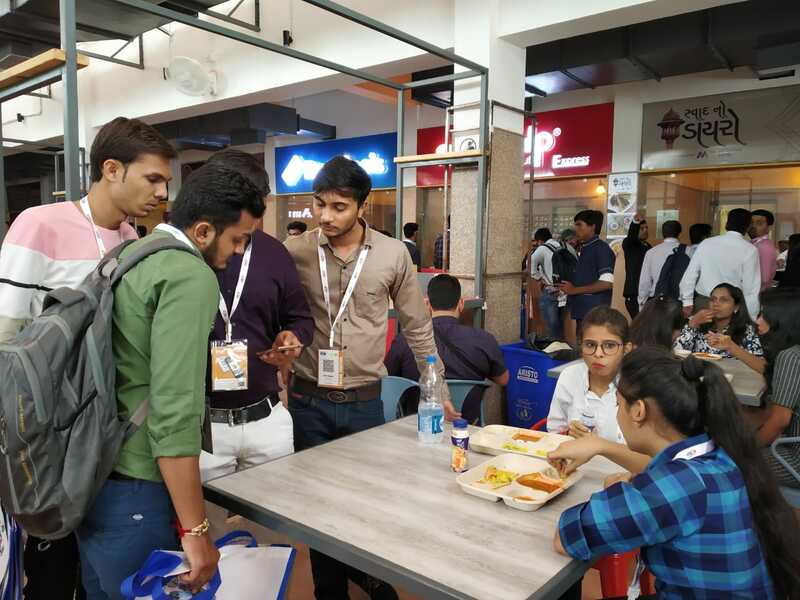 They also can. 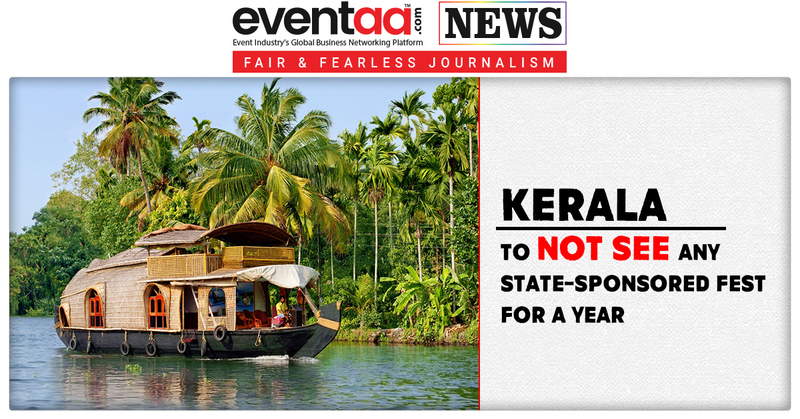 Because we all are government authorized companies. 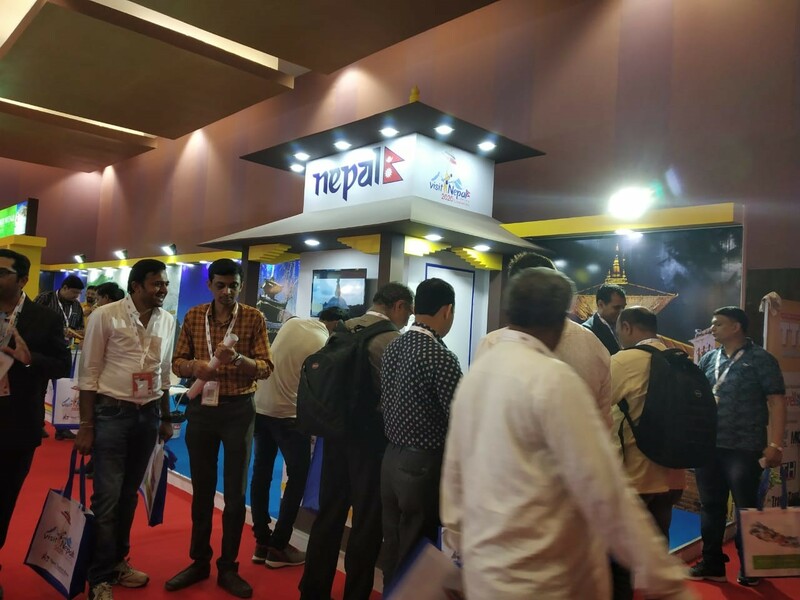 Also, Ahmedabad is considered an excellent market for Nepalis. 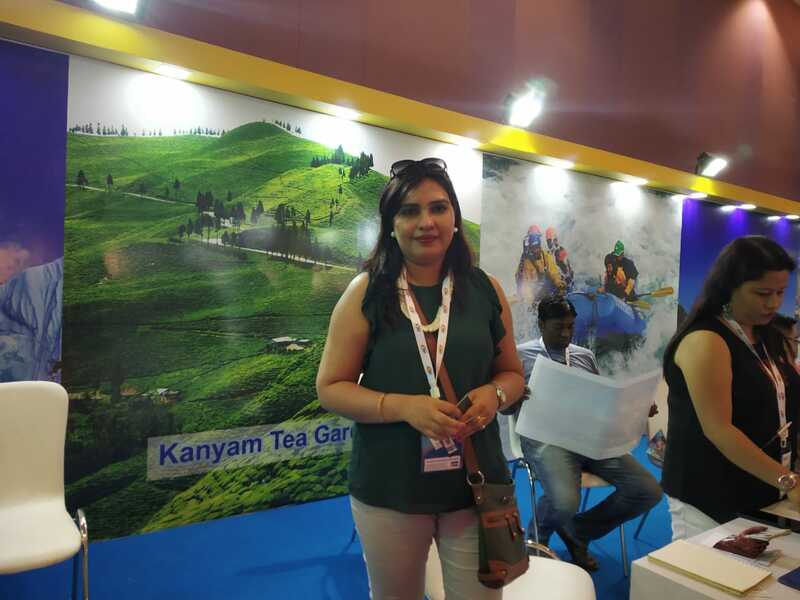 So we are here for that.” said Sharmila KV Kafle, Managing Director, Apoorva Tours and Travels, Nepal. 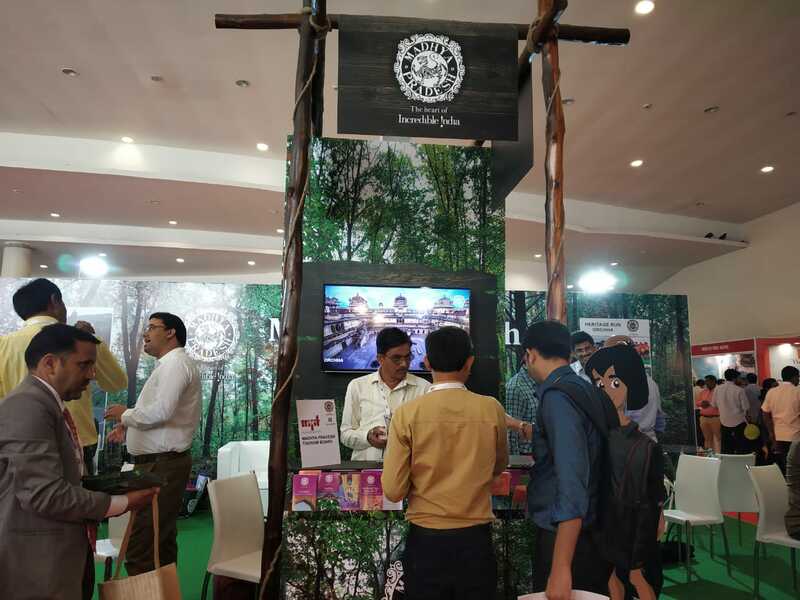 Visitors also shared their experience about TTF. 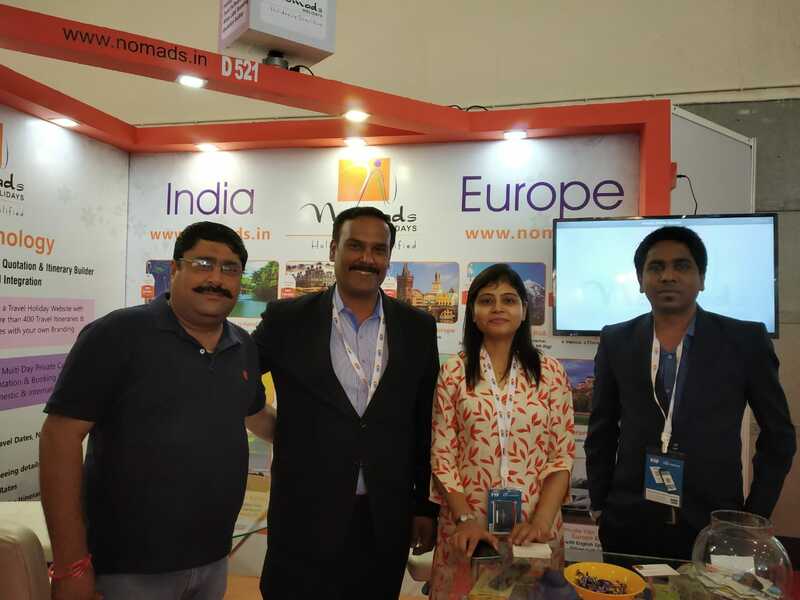 A visitor from Street Romeo said that it is a very good opportunity for newcomers like us in the tourism industry. 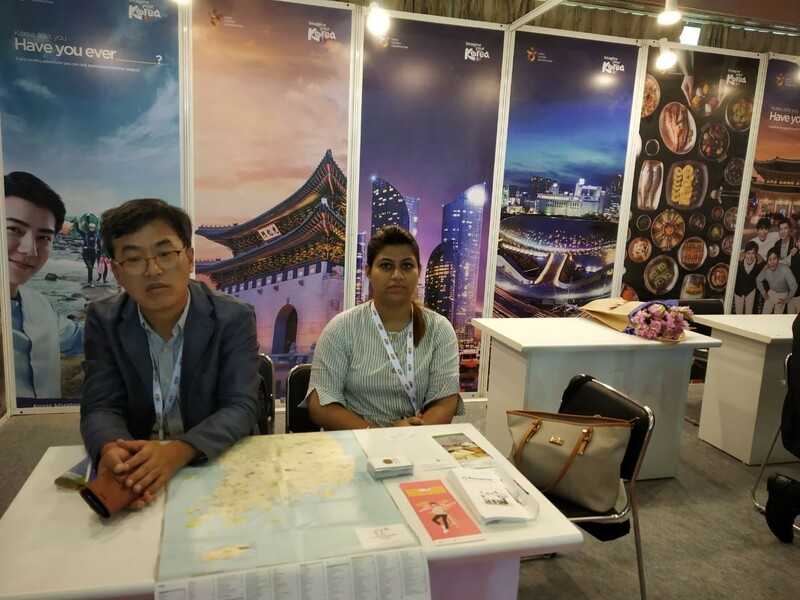 We got to know a lot of things from the giants from the travel and tourism industry. 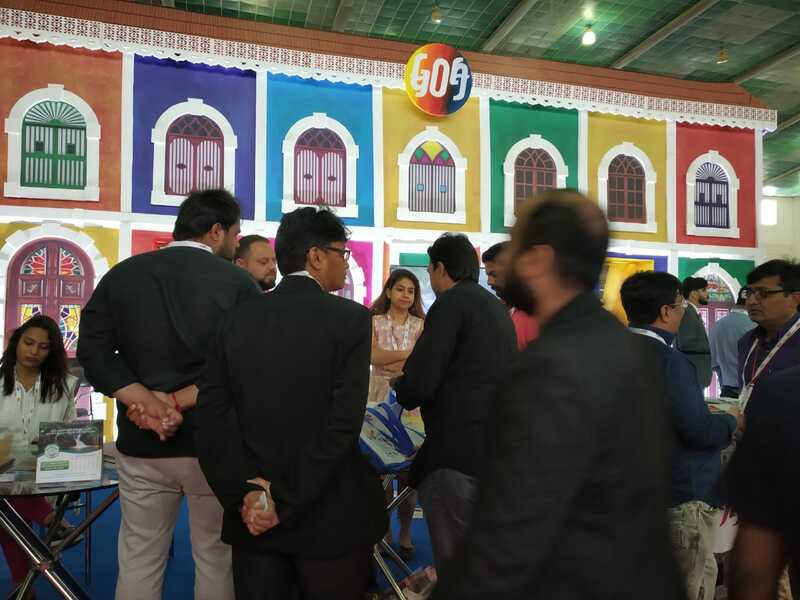 The good part of the TTF was that they had used QR codes for entry, and battery cars for guest from the entrance gate to the exhibition hall. 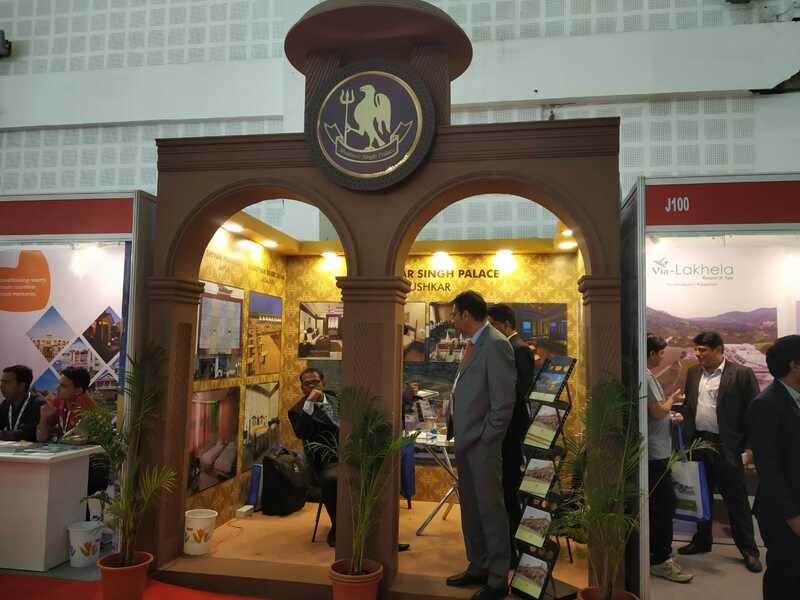 It is one of the very well managed expos experienced in Ahmedabad.